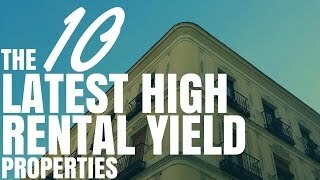 Today I am going to show you 10 properties that I have found and listed with high rental yields that could potentially be positive cash flow properties. Okay, so a lot of you may know that about two weeks ago I launched On Property Plus, which is my premium membership website. In On Property Plus, I provide a lot of things to you guys. I provide teaching on how to find positive cash flow properties, how to research areas and a bunch of other stuff. I provide tools to help you analyse properties. 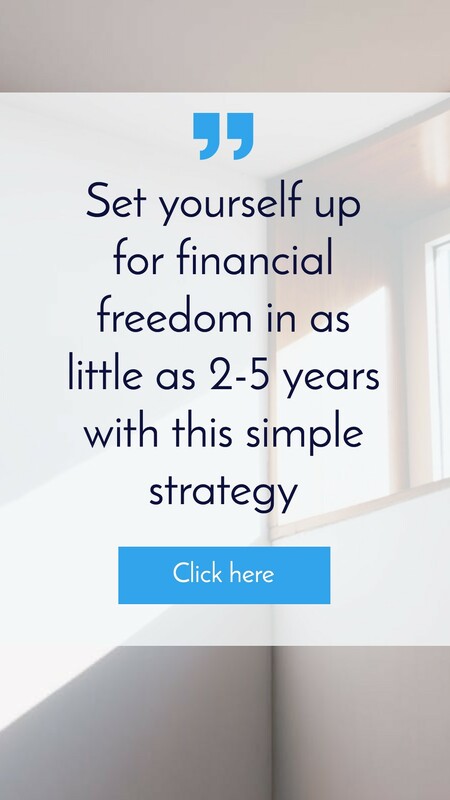 But something I’ve been doing that has proven really valuable to my members is – I am actually going out there finding potentially positive cash flow properties and listing them on the website. 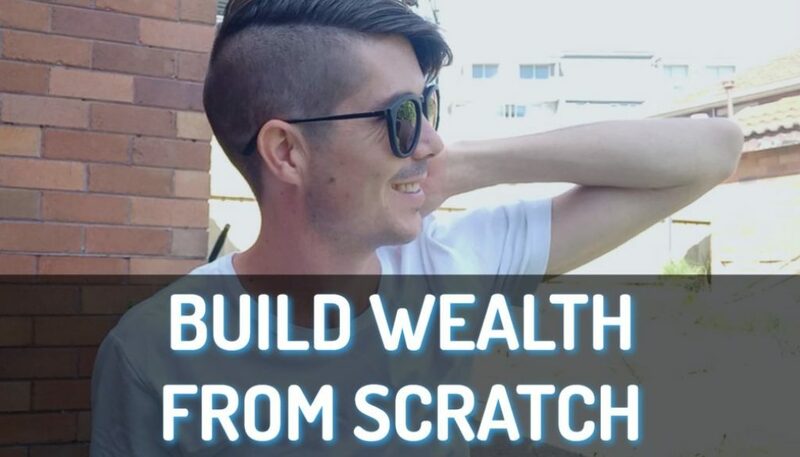 A lot of people want to find positive cash flow properties but don’t know how to do it themselves or don’t want to do the leg work themselves, so I work to fill that gap. So for anyone who isn’t a member, I want to go inside On Property Plus and show you the last 10 properties that I have listed. I tend to list around 5 to 10 properties per week and we are only two weeks into it, so at the moment there is about 18 properties on the site. So, here is the most recent 10. Now I am not going to reveal the addresses of these properties because obviously that is something that occurs inside the membership site, so you will see the properties, you will see details about them, but you won’t get the addresses. So if you do want that you will have to be a member, so here we go, so I am going to go through this pretty quickly so you guys can get the content that you want, without too much effort. First property on the list is this one here which is a commercial real estate property. 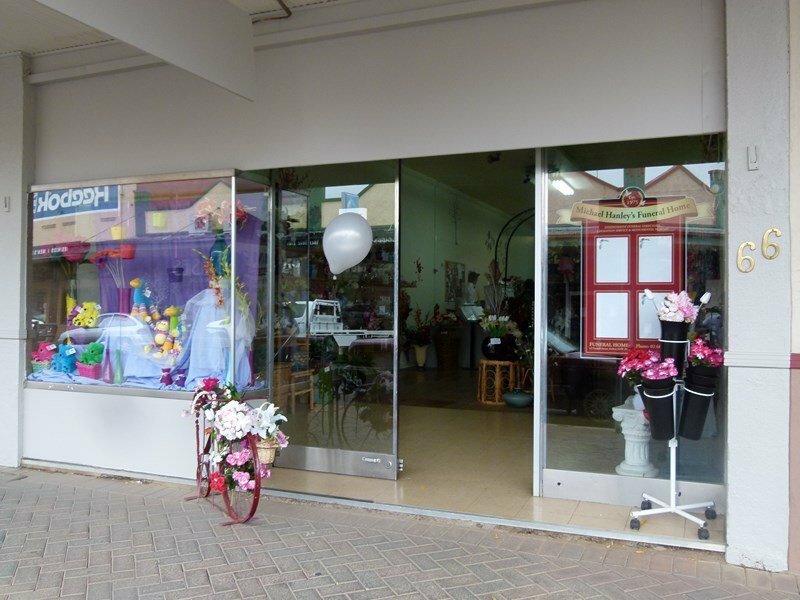 It’s a shop in one of the main streets in a rural area in New South Wales. The asking price is under $200,000 and the rental yield is about 7.65%, and the population of the area is under 7000 people, so it’s not a massive area, but it’s not teeny tiny either. 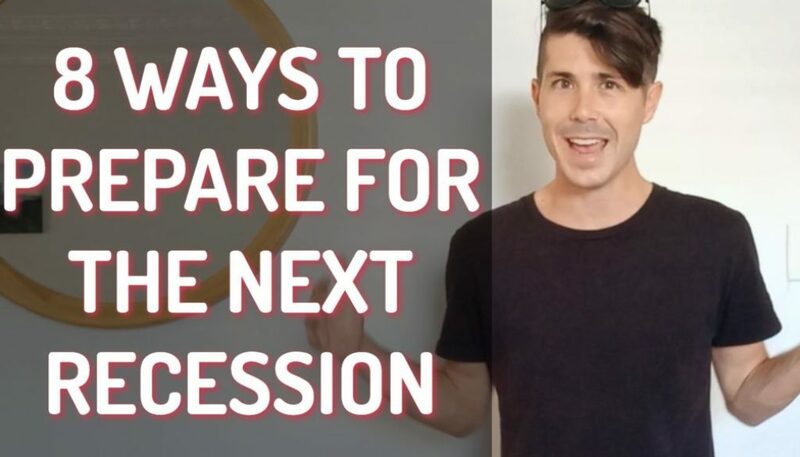 Definitely an interesting property, and one of the benefits of commercial property is that often a lot of the expenses are paid by the tenant rather than the owner, so things like renovation or improvement, etc. Second property on the list is this one which is a 3 bedroom home in exactly the same town as the commercial property I just showed you. Asking prices just about $150,000 mark and the rental yield is 7.15% on this property. So, it’s got 3 bedrooms, 1 bathroom and obviously a car spot, you can see the driveway right there. 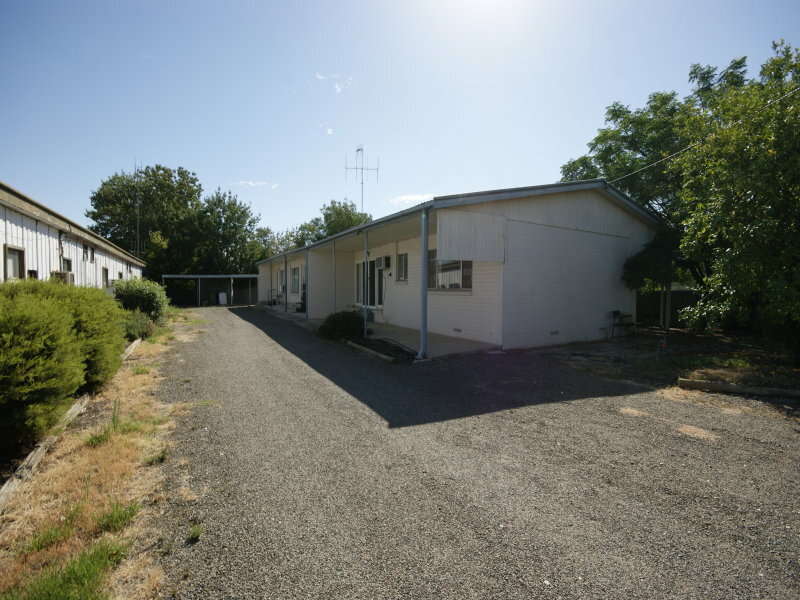 Alright, this block of units, yes it’s an entire block on one title, is in an inner town in South Australia It’s on the market for under $400,000 and the estimate of rental yield is about 7.4%. Each unit has 2 bedrooms, 1 bathroom and 1 car spot. I love listing blocks of units, because it shows you that they do exist and it’s a really easy way to find positive cash flow properties. Population of this area is around 5,000 people, so it is smaller than the last suburb that we looked at but it is a whole block is so pretty interesting. This next one is another block of units. I have been doing a run on block of units and this is in rural New South Whales. The asking price is under $200,000 and you’ve actually got 3 units in this one and the rental yield is about 8.6%. It is in an area where the population appears to be in slow decline, so not 100% sure why that’s happening. I would look more into that if I was going to purchase this property. 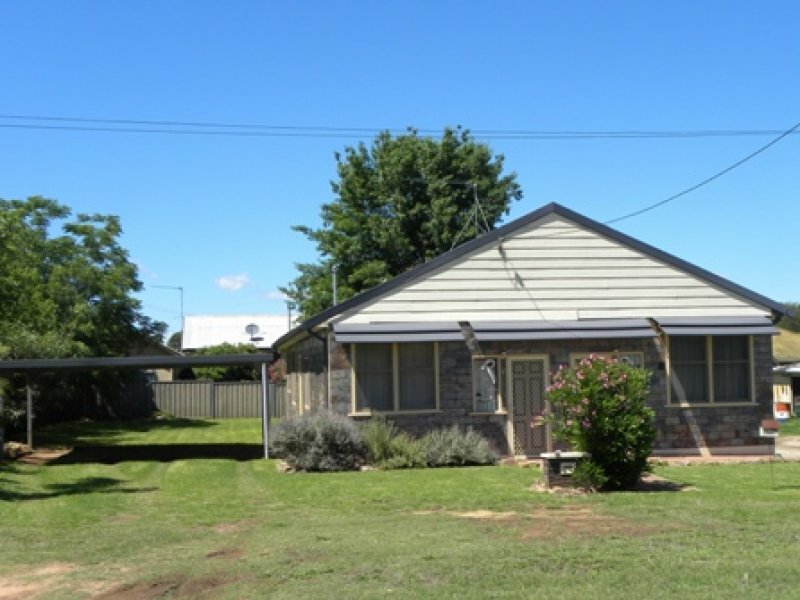 So this property again, rural New South Wales – completely different town to all the other ones. Asking price is under $200,000. 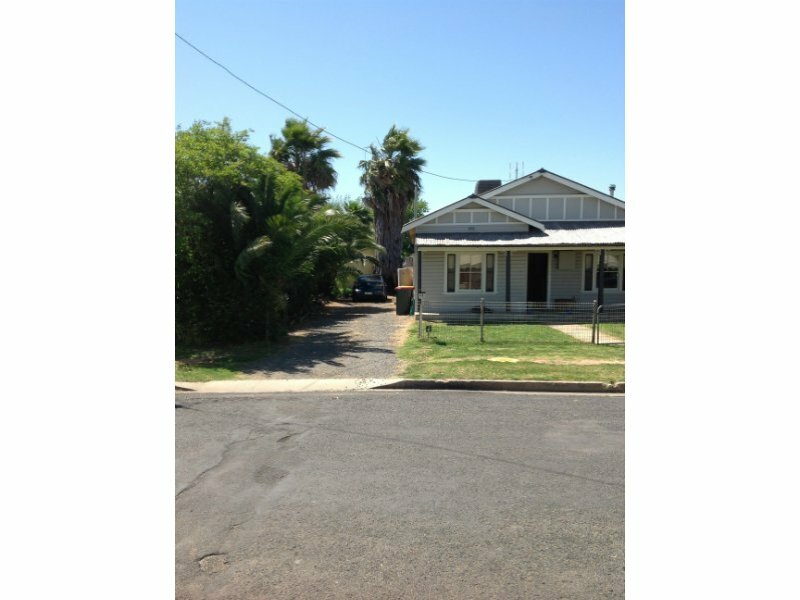 You can see that it’s a house, but it’s actually been split into 2 units, so you got 2 lots of 2 bedroom units, asking price is under $200,000, estimated rental income is about $280 per week, so you have a rental yield of about 8.1% on this property. 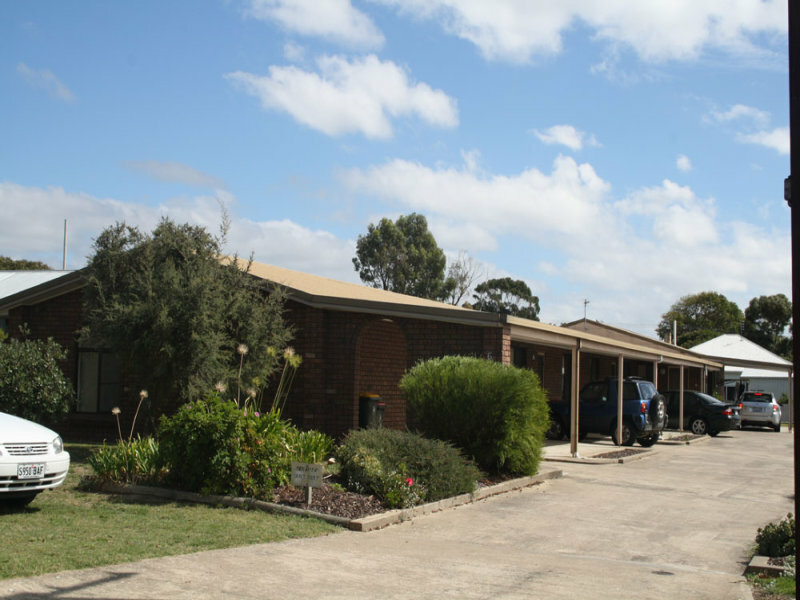 This block of units is in a town that appears to be growing according to the last 10 years of census data and actually has a population of over 10,000 people which is one of those numbers that a lot of lenders look at. If it is over 10,000 people in the town, they are more likely to lend in that area. Asking price for this property is $650,000 and its actually a 6 unit block, so you have 3 one-bedroom units, 2 two-bedroom units and 1 three-bedroom unit and the estimated rental income is over $1000 per week, so you are looking at a rental yield of about 8.15% on this property. One of the great thing as a member, you can actually email me and say, “Look Ryan, I want to know more about properties in this particular area”, and I can go out and look for you, and that’s exactly what I do here. Looking at properties in and around the Wollongong area so the asking price for this property is around $700,000 and the estimated rental income is about $850 per week, around that mark, it’s got a smaller rental yield than everything else I am showing you, the rental yield is about 6.2%. But it is a property that has been split into 3 units, so you have got a 1-bedroom, a 2-bedroom and a 3-bedroom all currently tenanted. 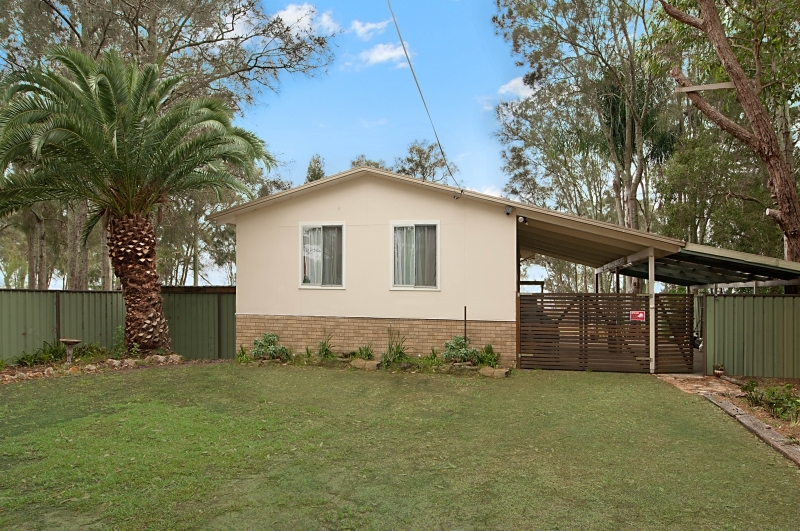 This property was another request from one of my member who said, “Look, I want something within a couple of hours drive on the Central Coast”. So what I did was actually found a property on the Central Coast. They wanted something that they could add a granny flat to or that had a granny flat attached to it and this one has the perfect block where it’s got easy side access and you could easily add a granny flat to it. The rental yield is about 6.2 to 6.4%, asking price is just under $400,000. 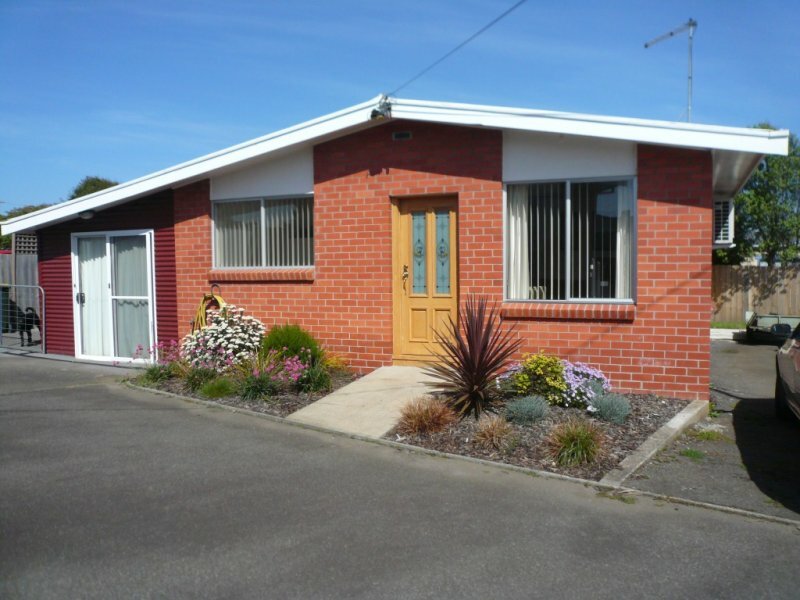 However, if you were to add a granny flat to it, you are looking at a cost of probably $100,000-$120,000 for the build. 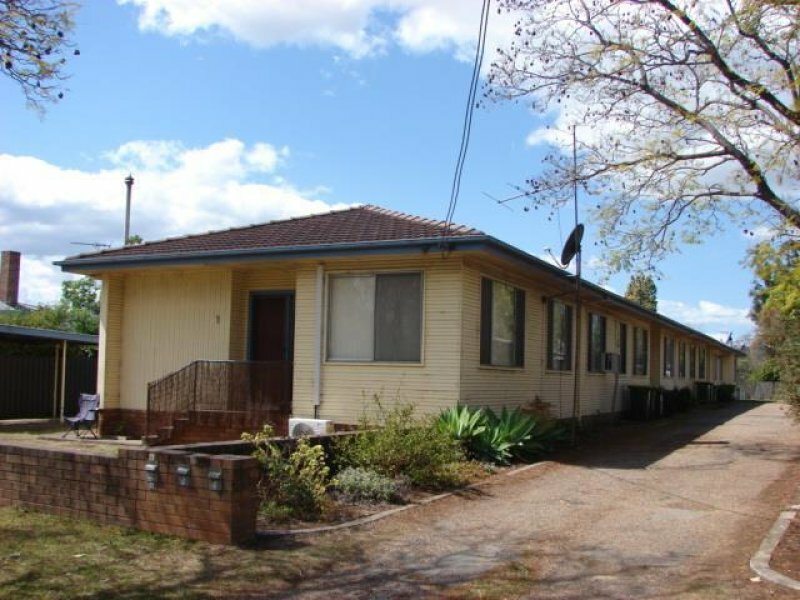 Then the estimated rental income would then be upwards of 10 to 15% gross rental yield on the granny flat itself. So that would bring the rental yield on the property as a whole up to anywhere between 7.3 to 8.3% and it’s actually a waterfront property, so that’s pretty awesome too. 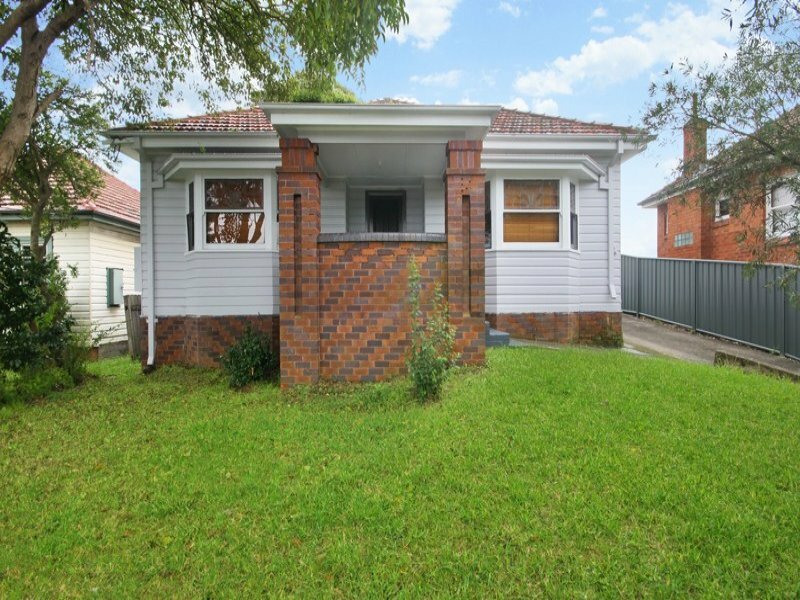 This property is a 1-bedroom unit in the city of Brisbane. So people who say you can’t find positive cash flow properties in capital cities…you are wrong. 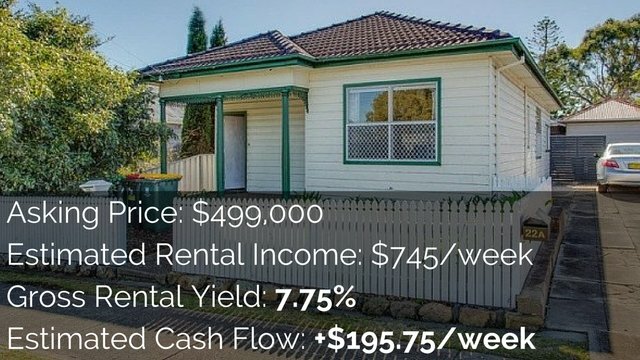 I haven’t actually done the full research into the Body Corporate Costs and stuff attached to this, so maybe I could be wrong and it’s not positive cash flow but the price on this property is under $300,000 and it’s got a gross rental yield of over 8%. It is very highly likely to generate a positive cash flow, but obviously you have to do more research into the cost of Strata and Body Corporate, etc. 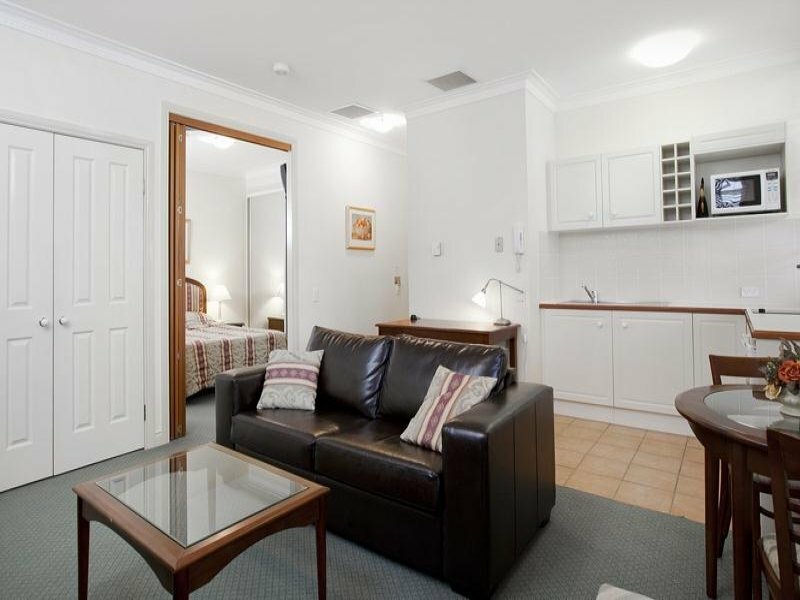 So, the last one that I will show you is this little 2-bedroom unit in Tasmania. The asking price is between $100,000 to $150,000, so it’s super cheap. 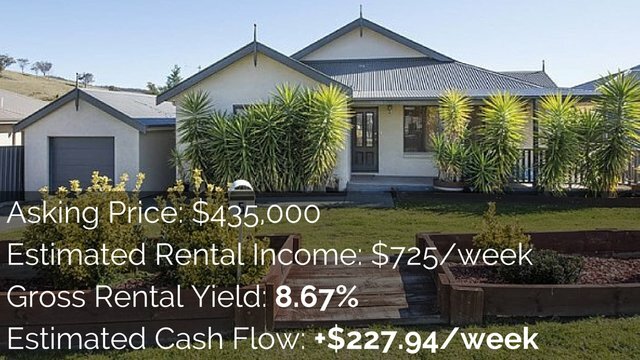 The estimated rental income is around $200 to $220 per week, so definitely pretty high rental yield upwards of 8% on this property. Again the population of this area seems to be growing and you are looking at a population of over 20,000 people. So a decent town, strong population figures, so definitely very interesting property to look at. Alright, so there you have the 10 properties that I have listed on On Property Plus. This is something I’m considering doing maybe once a week or once every two weeks, depends if you guys find it useful or you just find it annoying. 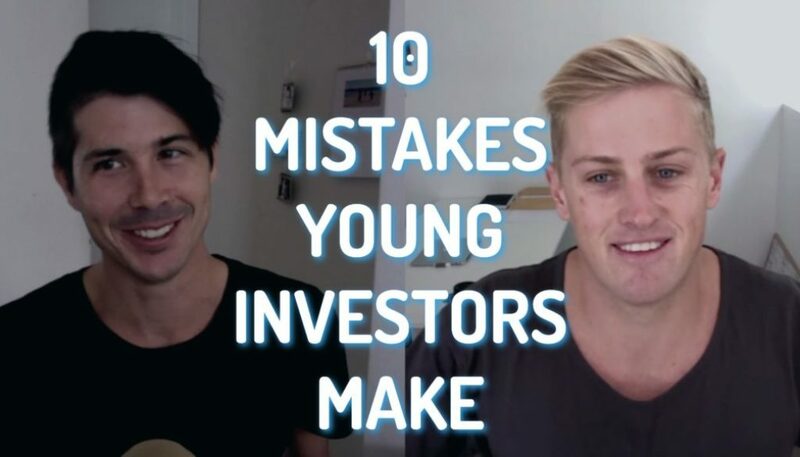 I think that a lot of people out there are going to find it extremely useful because it shows them that yes positive cash flow properties do exist, and yes you can find them and they are within your price range. A lot of those properties are quite cheap, there are some expensive ones there as well, so if you want to become a member of On Property Plus, we have a monthly and an annual subscription option at the moment. Membership is limited to 100 members, so if you are interested go ahead and check it out, otherwise, I will be back tomorrow with some more educational content.